Commercial Glass Tabletops | Roadrunner Glass Co.
Add sophistication to any commercial office space. Businesses have many applications for glass tabletops, from reception desks and coffee tables, to conference tables and executive office desktops. Another useful function of a glass tabletop is protecting your fine wood surfaces while allowing the natural beauty of the wood to shine through. 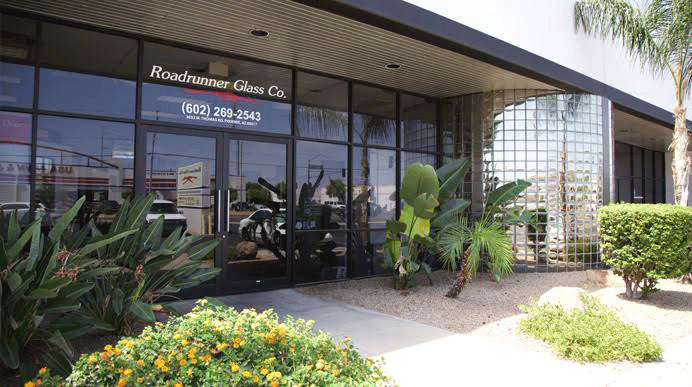 Roadrunner Glass Co. fabricates glass tabletops to various shapes and sizes. Our glass tabletops are available with custom edge treatments, including Flat Polish, Pencil Polish, Beveled, Ogee, Chiseled and Sandblasted. 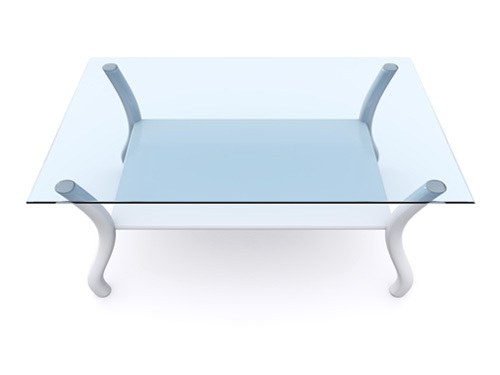 Glass tabletops are also available in various thicknesses from 1/4" to 1". In addition, our glass also comes in various colors and styles to match and accent your furniture or décor.